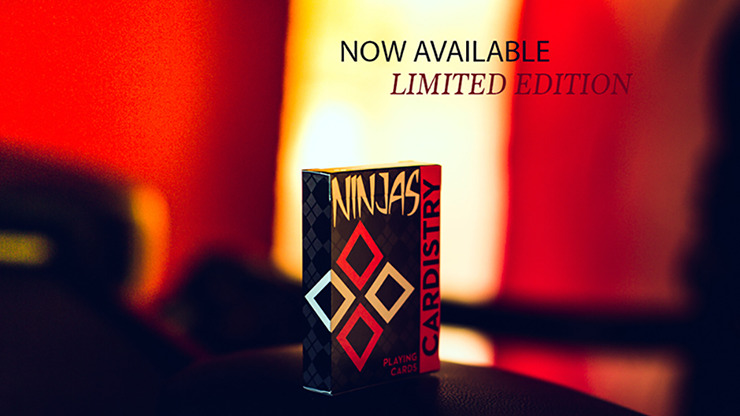 The latest in the "Cardistry" line from De'vo and World Card Experts. Don't miss this opportunity, grab them while you can! This deck is hot!